Located in Ripoll, Catalonia, the Eduard Soler Foundation (FES) is a private non-profit foundation created in 1996. It offers education to young people in the technological field through training cycles such as Industrial Design and Programming, and Robotics, Automation and Mechatronics, as well as continuous training, tailor-made training and online courses for professionals and companies. 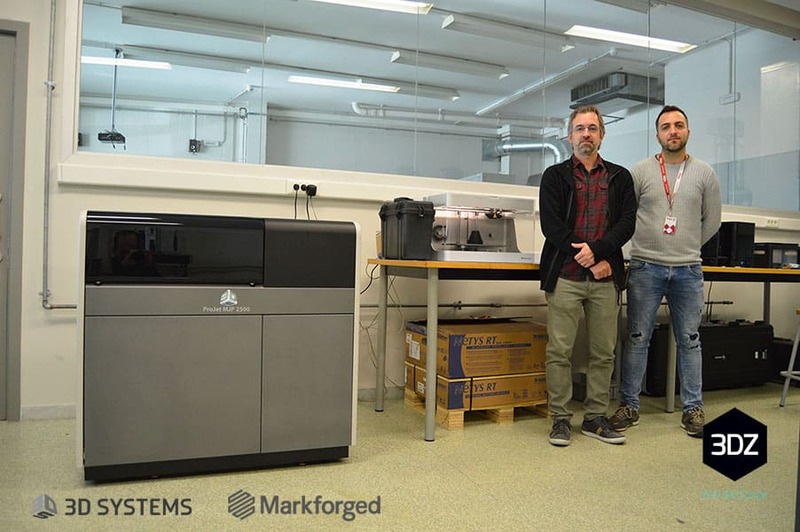 This academic year 2018-2019, two professional 3D printers have been added to their equipment: the Projet 2500 from 3D Systems and the Mark Two from Markforged. 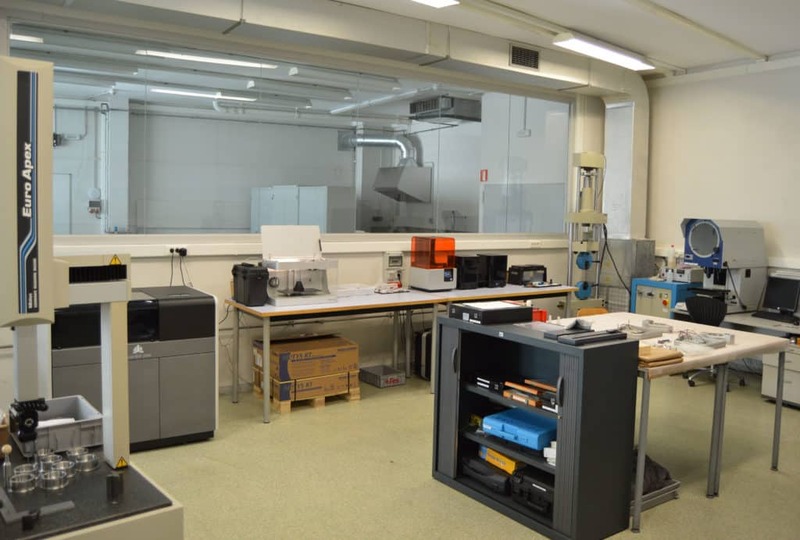 The aim is to bring professional additive manufacturing technologies closer to students and the business sector. 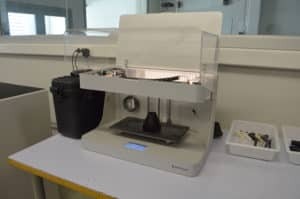 Seeing the usefulness of technology in the field of education, 12 years ago, the foundation incorporated 3D printing machines into its training routines for students. 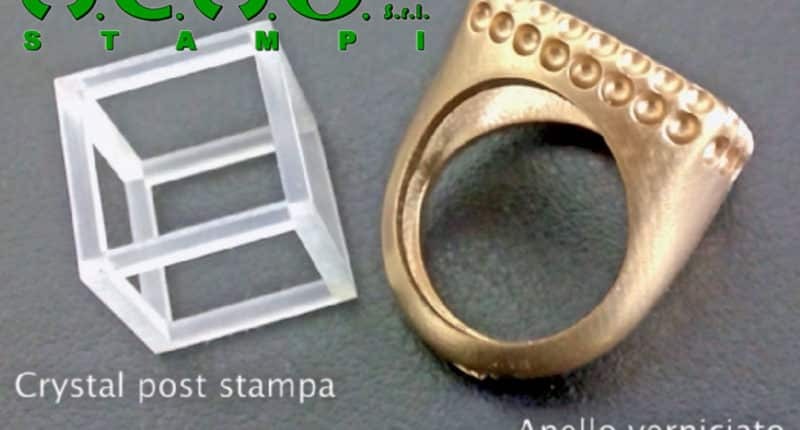 For this, they opted for filament technology (FDM). 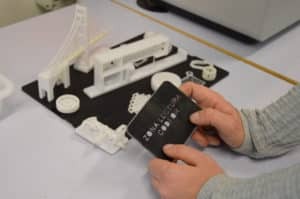 Now, the incorporation of professional additive manufacturing technologies allows them to show students the operation and possibilities offered by these 3D printing solutions. 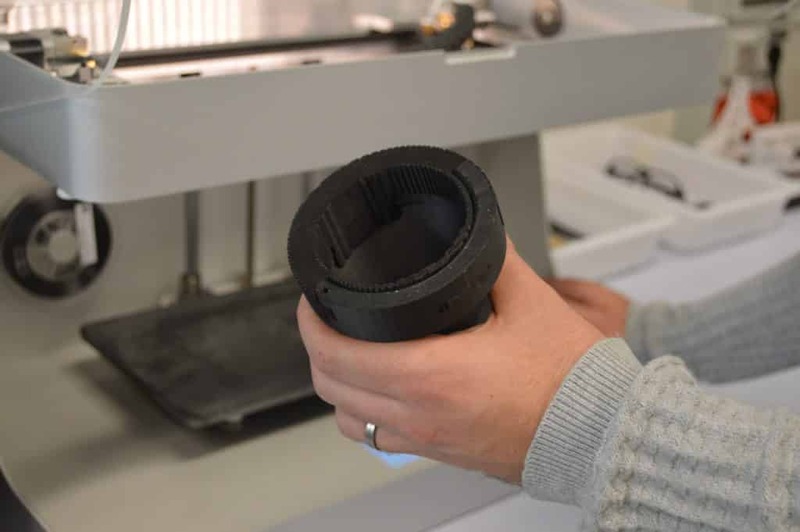 With the Projet 2500 and Mark Two they cover a wide range of additive manufacturing technologies from MultiJet Printing (MJP) to the use of composite materials. Beyond its strictly educational activity, the Foundation’s objective is to bring advanced technologies and technological knowledge to all companies that wish to do so. 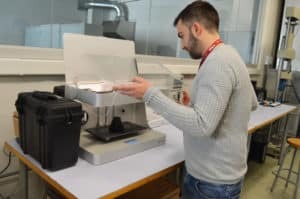 To this end, they offer tailor-made courses, technological services and manufacturing and prototyping services in small series with different technologies. FES has a complete machining center with 4 CNC machines. Now it has added professional 3D printing. For Eduard Simón, head of manufacturing at FES, “the most important thing about additive manufacturing in comparison with other technologies is its ease of use”. Simón also points out the time saving by not having to program the machines (as it is done in CNC). Finally, he also highlights the flexibility of additive manufacturing with respect to mechanized subtractive techniques. 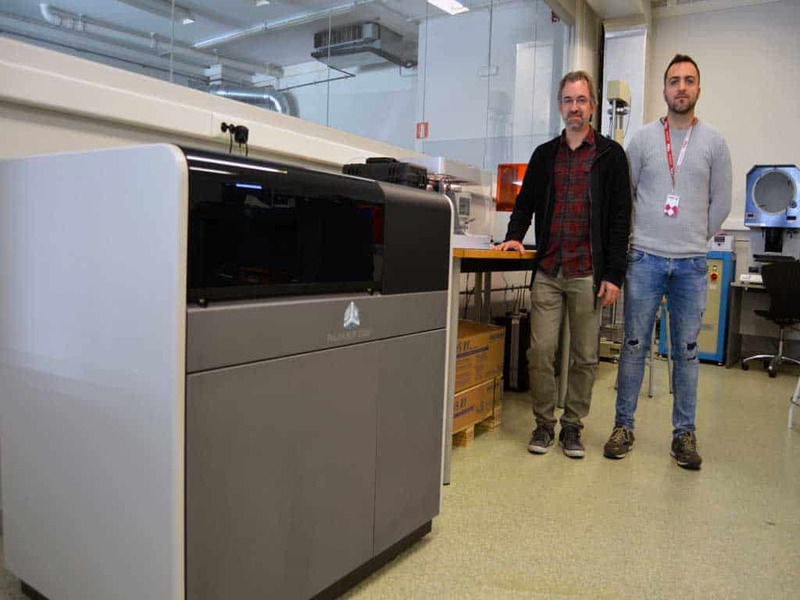 For Eduard Simón and Àngel Álvarez, head of the additive manufacturing section of FES, “in this sector training is very important to make this new technology known to professionals and businessmen”. 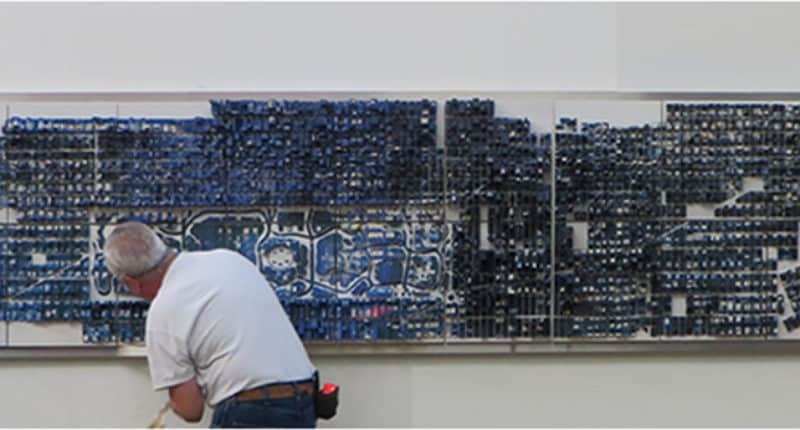 This is the work they do every day at the Foundation. 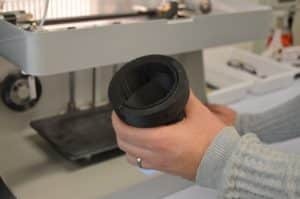 Next 2019 will be a year for FES to make itself known and expand the work volume of its additive manufacturing section. 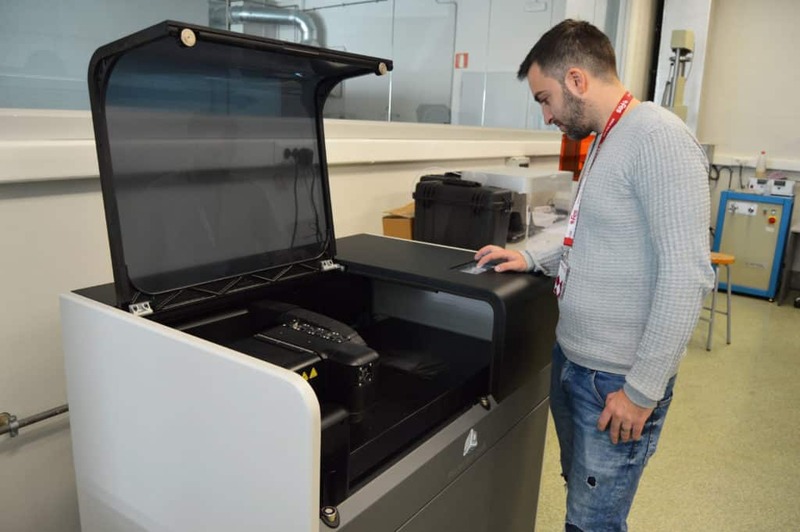 Beyond the current services, those responsible for the project already have in mind the start-up of a Fab Lab in their facilities, which will also incorporate professional 3D printers.